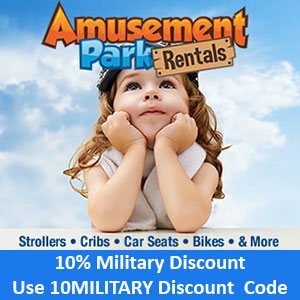 As of today there is a great new resource for military members looking for a hotel/resort discount for military members in the Central Florida area. 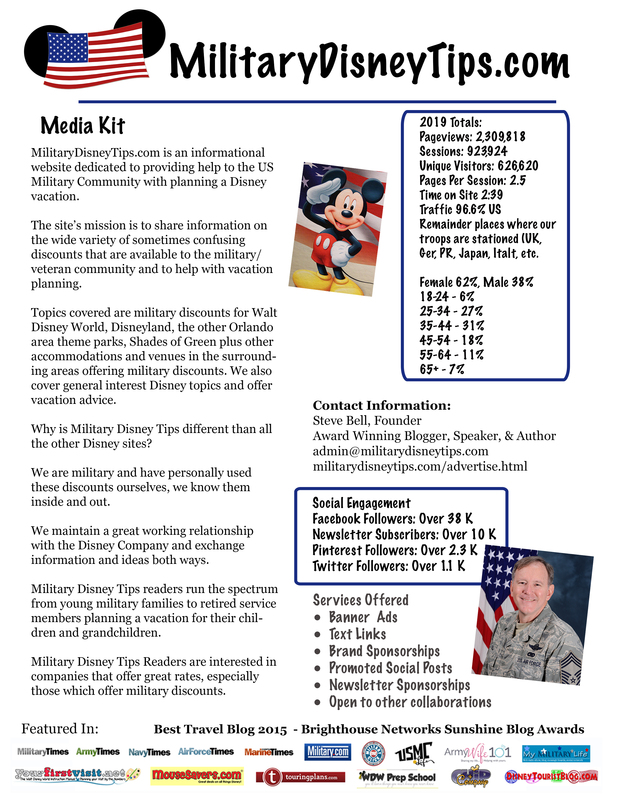 Members of the US Armed Forces can now browse hotels and resorts offering a discount for military members wanting to stay in the Walt Disney World, Universal Studios Orlando and SeaWorld Orlando Central Florida area. 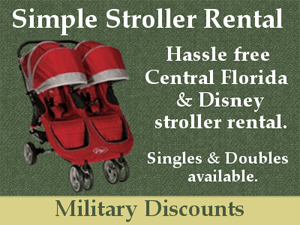 From (PRWEB) Orlando, Florida November 29, 2011 – CentralFloridaLodging.com, a travel website dedicated to lodging and hotels in Central Florida, has recently launched a new section for U.S. military personnel and retirees to find area discounts. 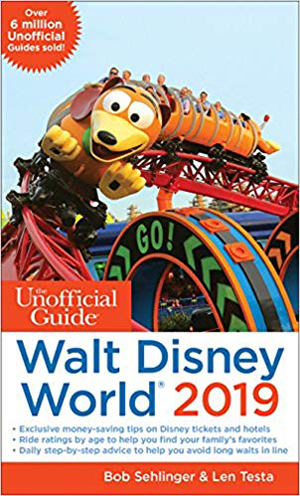 There are several pages of offerings and they run the spectrum from local hotels, resorts, and suites, to national chains. 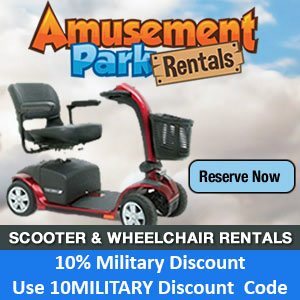 The discounts offered also range widely from 10% off, quoted low rates, some blackout dates, and call hotel for details. 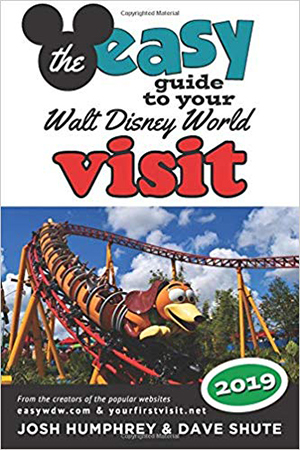 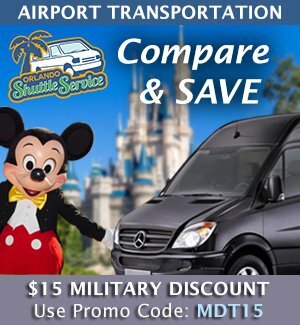 If you are looking for a Military Deal on you room in Central Florida for your theme park vacation and don’t care if you stay on Disney or Universal property, you may find a great Military Deal in Central Florida on this site.